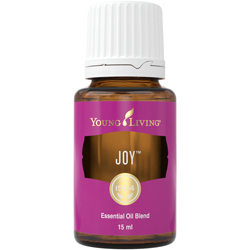 Joy™ is a luxuriously exotic blend with uplifting overtones that create magnetic energy and bring joy to the heart. When worn as cologne or perfume, Joy™ exudes an alluring and irresistible fragrance that inspires romance and togetherness. When diffused, it can be refreshing and uplifting. Apply Joy to your wrists and the back of your neck before going out for a fresh and natural floral perfume. Place 2–3 drops on a damp cloth and throw it in the dryer to help freshen your laundry. 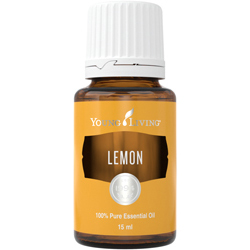 Put a few drops in a warm bath for a spa-like experience and a blissful, relaxing aroma. 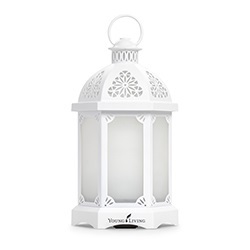 Diffuse Joy to create an atmosphere of happiness throughout your home during family gatherings and celebrations. Elevate game night at home with the warm, uplifting aroma. Transform your bedroom into a welcoming, floral-infused retreat. Brighten dull desk work or your midday slump at the office. Treat yourself to a steamy shower filled with comforting and enlivening floral-citrus notes. Joy essential oil blend has an inspiring floral scent that can create a comforting environment when diffused and a pleasant aroma when applied with skin care products. To create Joy’s unique and lovely scent, oils such as Bergamot, Ylang Ylang, Geranium, and Rose combine to make the perfect floral and citrusy aroma. Many of these oils have a rich history: Bergamot is rumored to have been taken to Italy by way of the Canary Islands by Christopher Columbus. Rose has been praised for its fragrance and other qualities since Ancient Greek and Roman times. 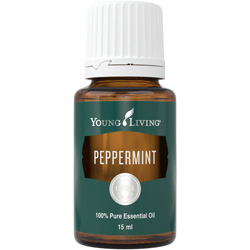 With such powerful oils, it’s no surprise that Joy is a member favorite.